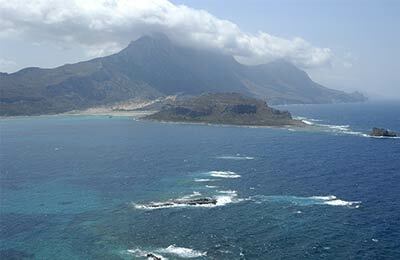 Rhodes is the largest island Dodecanese islands and the second largest Greek island. It is situated in the Eastern Aegean Sea, 11 miles to the west of Turkey, and enjoys an average of 320 days of blissful sunshine a year. Rhodes ferry port is the gateway to Turkey, mainland Greece and the Dodecanese Islands. The easy to use booking form from AFerry makes it very simple to find the ferry best suited to you. 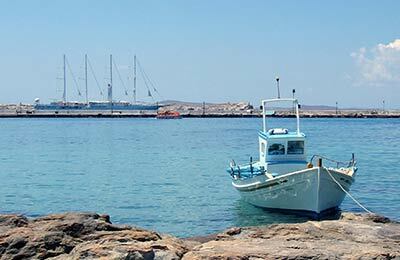 Operators Blue Star Ferries, Dodekanisos Seaways, Dodecanese Flying Dolphins and Tuana Maritime all sail to and from Rhodes ferry port. Below you can find Rhodes ferry times, as well as our best deals. Tuana Maritime offers a quick and comfortable shuttle service between Rhodes and the beautiful Turkish port of Fethiye. They serve approximately 20,000 visitors between Rhodes and Fethiye per year. Taking this ferry allows you to extend your holiday and to explore Turkey at the same time as you visit Greece. Particularly worth visiting in Fethiye are the famous rock tombs. Rhodes Ferry Port offers a full range of services and facilities. Rhodes town has connections to the ferry port, main sights, villages and resorts at regular intervals throughout the summer and less frequently during winter.